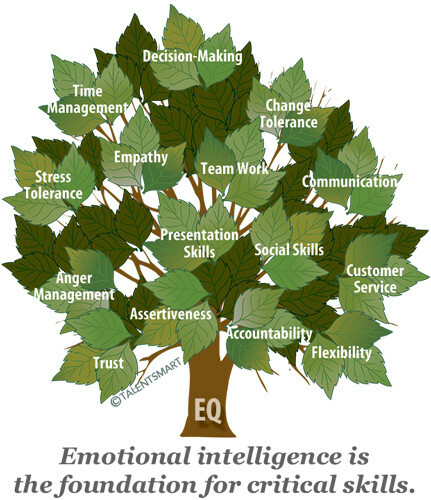 Emotional intelligence is an important asset for working life. - Self-Awareness is your ability to accurately perceive your emotions and stay aware of them as they happen. - Self-Management is your ability to use awareness of your emotions to stay flexible and positively direct your behavior. - Social Awareness is your ability to accurately pick up on emotions in other people and understand what is really going on. - Relationship Management is your ability to use awareness of your emotions and the others’ emotions to manage interactions successfully.